Jasmund WILDCoast - New Publication! 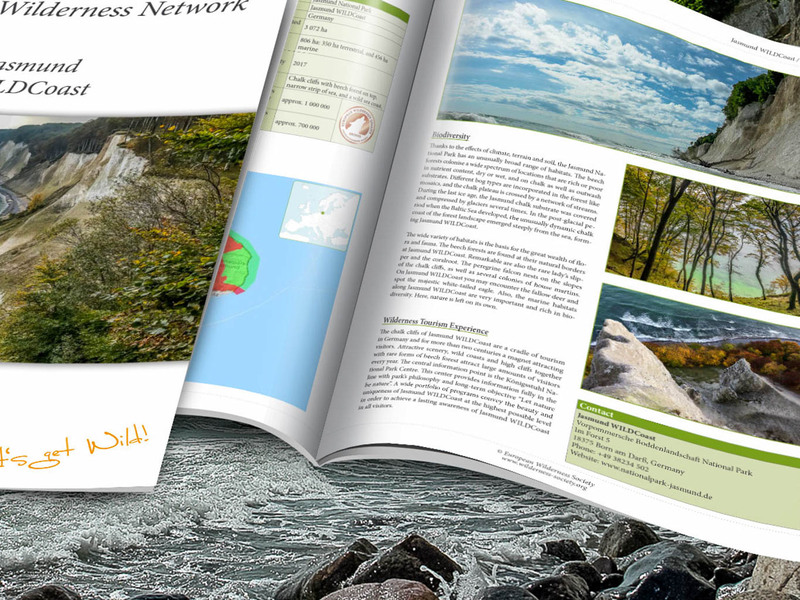 Today we are releasing a new Wilderness Brief about Jasmund WILDCoast. This iconic coastline is in Jasmund National Park, Germany, and consists of chalk cliffs, coastal and sea habitats. Jasmund National Park is known for the Königsstuhl (King’s chair), which are the largest chalk cliffs in Germany. Because of these cliffs it is a well known National Park. Recently it also became part of the UNESCO World Heritage Site – Ancient and Primeval Beech Forests of the Carpathians and Other Regions of Europe. You can read more about Jasmund WILDCoast biodiversity and tourism opportunities in the brief below. Vilm WILDIsland – New Publication! Peneda-Gerês Wilderness – New Publication!